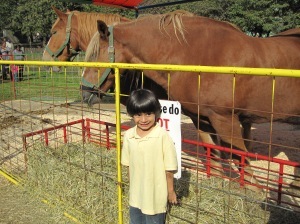 Blog Credit Suisse Takes TFC Families to a Farm! 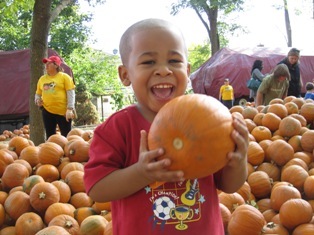 Credit Suisse Takes TFC Families to a Farm! 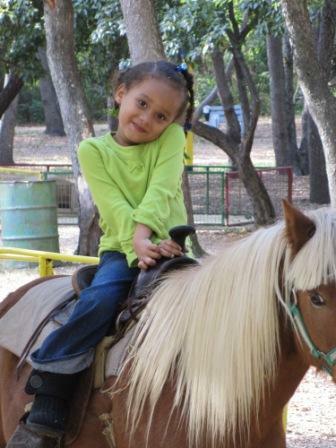 Every child enjoyed a pony ride! Credit Suisse and TFC have long had a strong partnership based on serving children and families in need in our community. 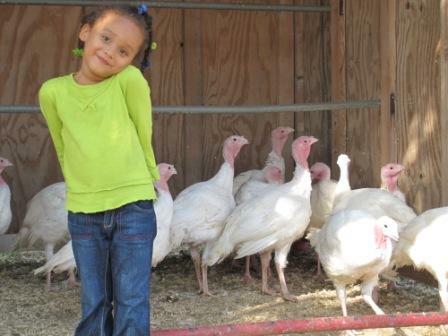 On Columbus Day 2010, Credit Suisse took TFC families and Buddy pairs to the Queens County Farm Museum, where our children and their parents, caregivers, and mentors learned about domesticated animals and life on a farm. 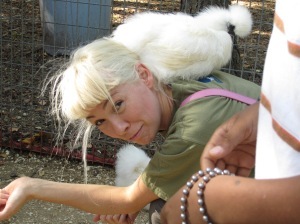 Our children had a chance to pet chickens, feed goats and pick their very own pumpkins! We remain grateful to Credit Suisse and its wonderful employee volunteers for sharing their time, energy and resources with TFC for this special learning excursion for our children and families. Below are more pictures from this fun filled day! 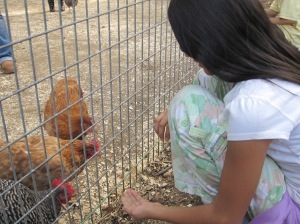 The Farm even let our kids into the chicken coop! Kids had a blast picking out pumpkins to take home! With the horses on the farm! 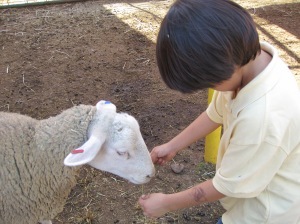 The kids had fun meeting all the animals! We met some very friendly animals!